Is helping people, changing lives up your ALLEY? Do you have a little bit of time to SPARE? If so we have the event for you! Join us for Westbay’s Turkey Bowl benefiting Westbay Community Action, Inc. at Meadowbrook Lanes, 2530 Warwick Avenue, Warwick, RI on November 3, 2017 from 6pm to 8pm. Bring your friends and family and come bowl for a great cause. Everyone is welcome to join us for a fun filled evening of bowling, music, prizes, raffles, mini silent auction, food and more for only $25 per person. Westbay is also currently looking for lane sponsors who will receive sign recognition with your name and company/business logo, an announcement during the event and ability to distribute collaterals to all participants. Donations of items, gift baskets and gift cards are also needed for raffle prizes. 1. Sponsor a lane for $250. Please complete the Sponsorship/Registration Form or call (401)732-4666. 2. Form a company bowling team(s) of employees, family, and friends. Getting involved is easy and fun; invite your employees and customers to join us. 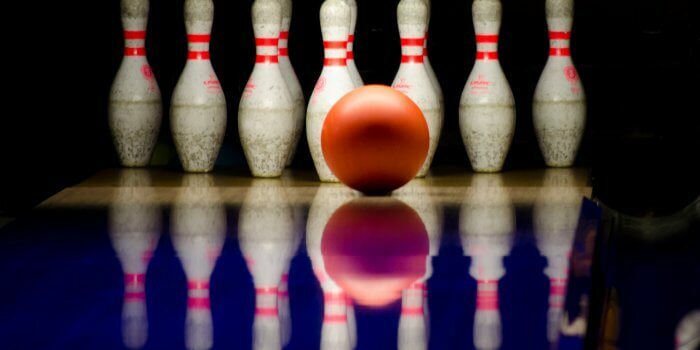 $25 per bowler and 6 bowlers to a lane, lanes with less than 6 bowlers may have other bowlers to reach 6 bowlers. Everyone can participate! Please complete the Sponsorship/Registration Form and submit to psalera@westbaycap.org or call (401)732-4666. We look forward to your participation in Westbay’s Turkey Bowl!!! If you have any questions, please feel free to contact me at (401)732-4666. Thank you for your support.